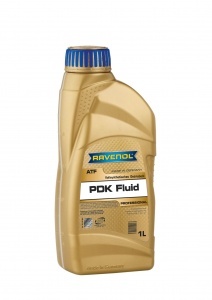 RAVENOL PDK Fluid is a low viscosity fully synthetic automatic transmission oil ATF that has has been developed especially for Porsche PDK Dual Clutch Gears. 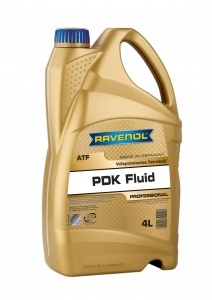 It helps to improve the gear shift even further whilst maximising the system's fuel saving capabilities. Much cheaper than OEM stuff but works pretty well. 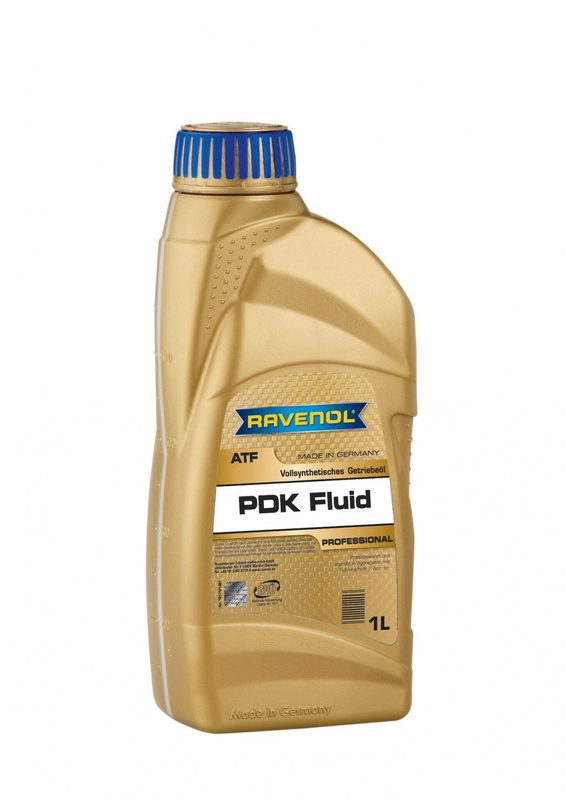 PDK fluid needs changing every 60k (or 6 years) though I change mine every 30k just to be on the safe side. Not a simple drain and refill, so not recommend for DIY job. Find a Porsche trained mechanic that is experienced with this procedure. Thank you for your advice, I'm sure other Porsche drivers will find this useful.